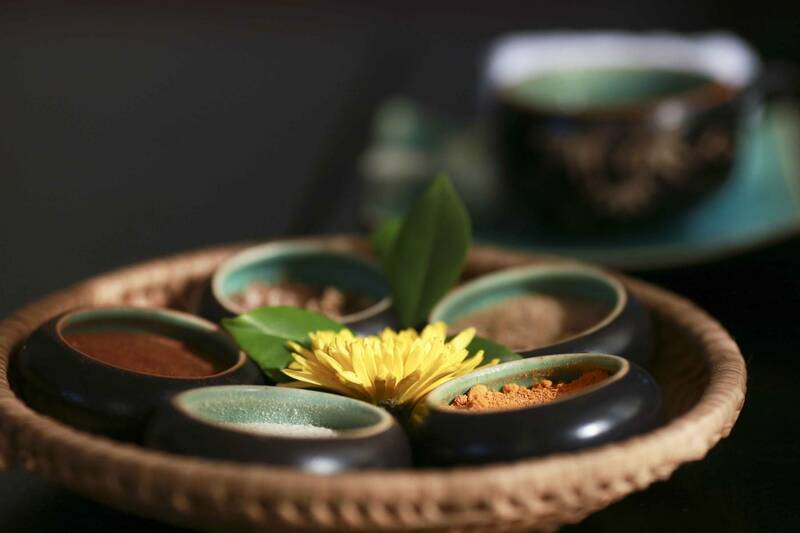 Surrounded by blossoming water lily flowers, the spa is a secluded haven where the sounds of water flowing and the smell of natural essential oils, herbs and spices balance each other to bring you serenity. 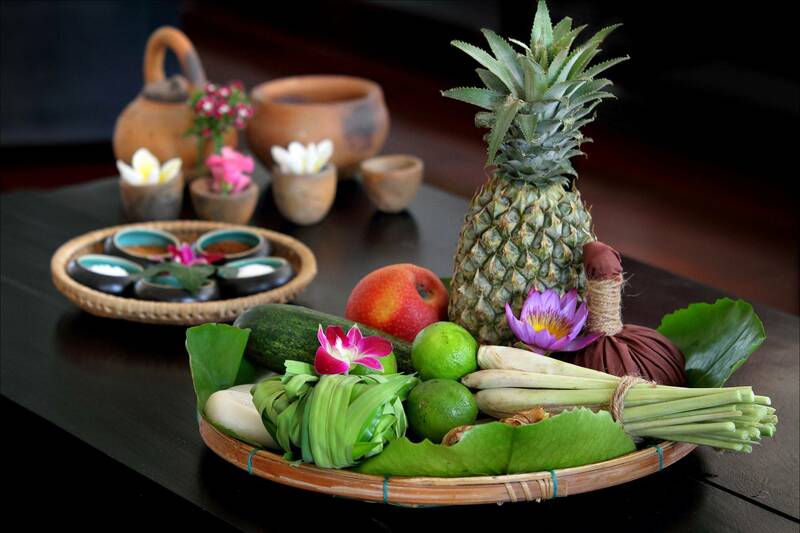 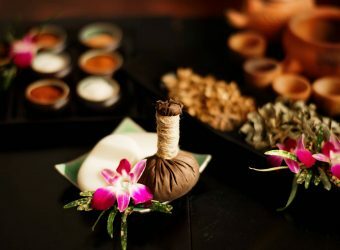 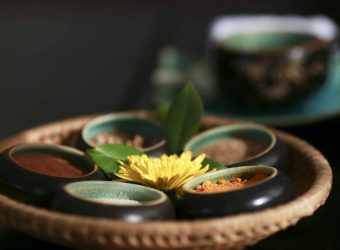 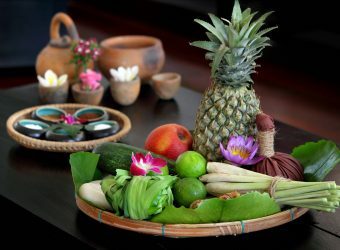 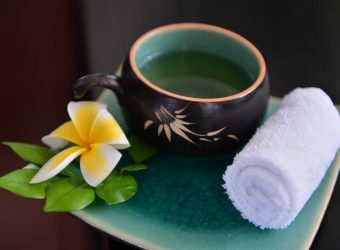 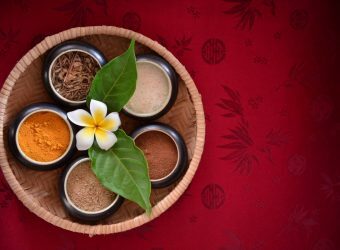 Ancient therapies and natural curatives combined with modern techniques will take your body, mind and spirit to a new level of relaxation, delight and pampering. 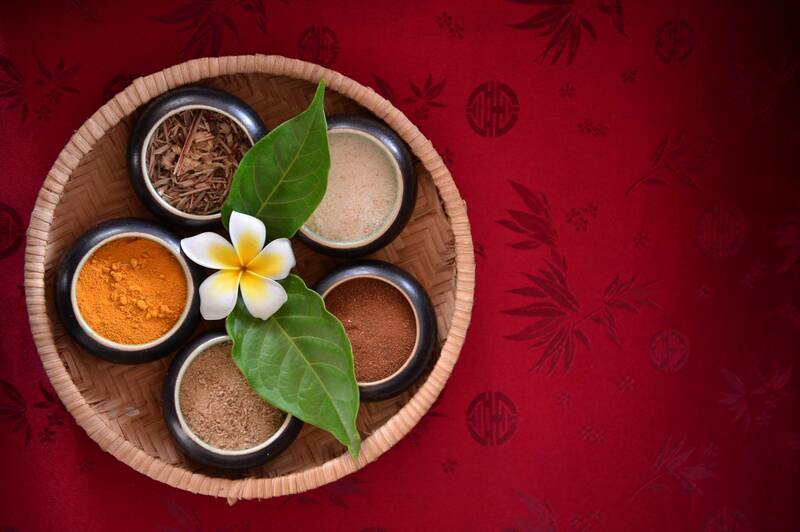 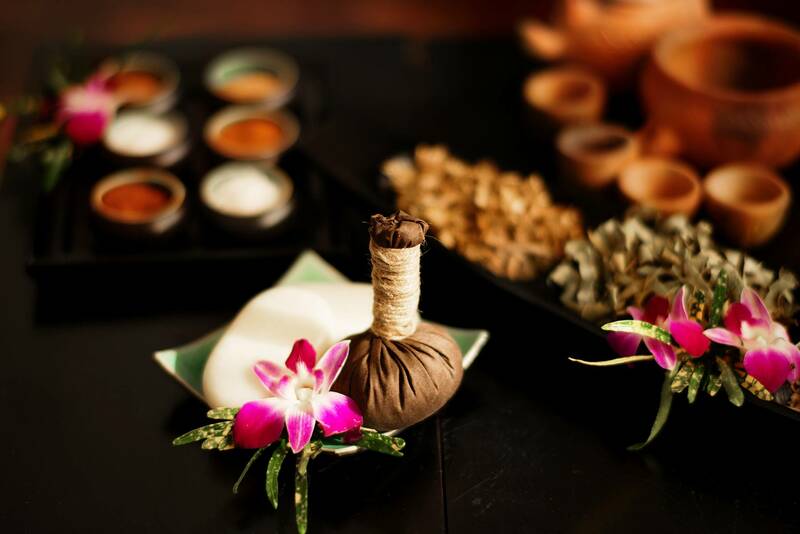 Our traditional Asian treatments and recipes will open your skin’s pores and float away your worries. 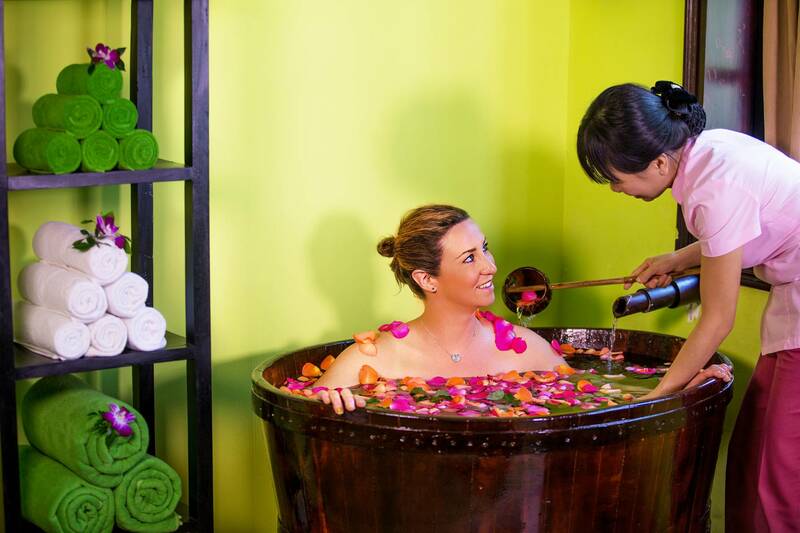 Our revitalizing facials, relaxing baths and healthy tonics will envelop your senses. 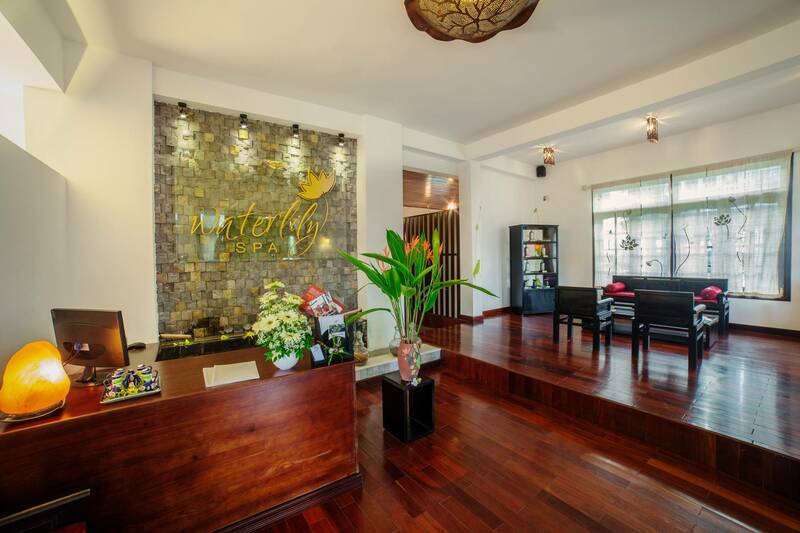 We are committed to provide the best possible care for you and your loved ones. 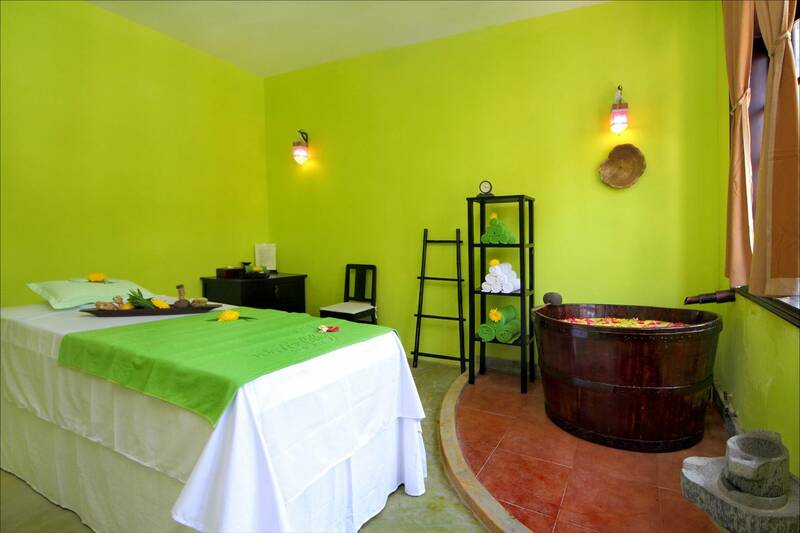 Our nurturing therapists ensure your visit will be an “ultimate spa experience”. 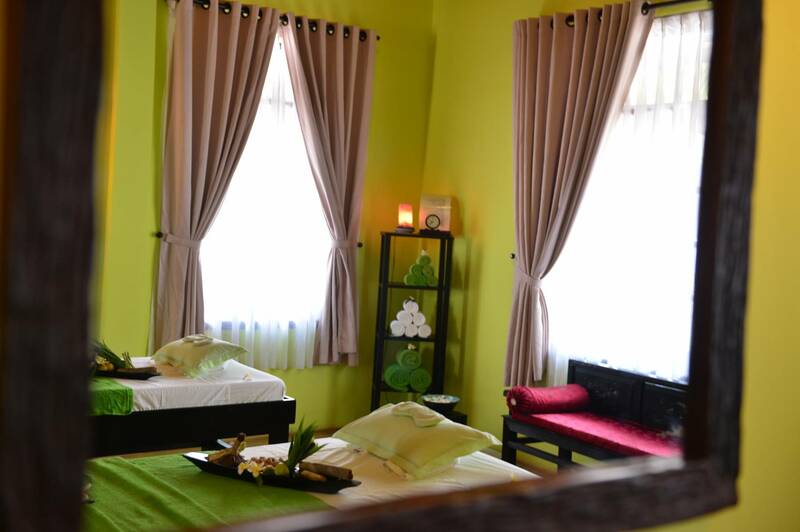 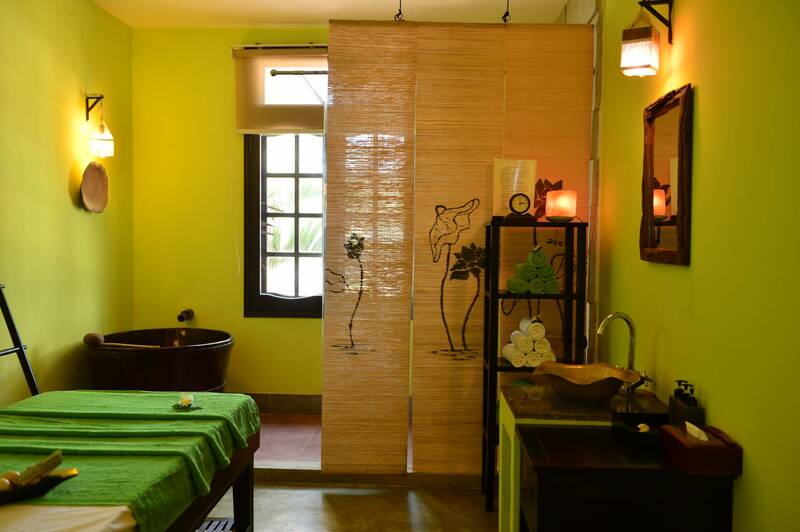 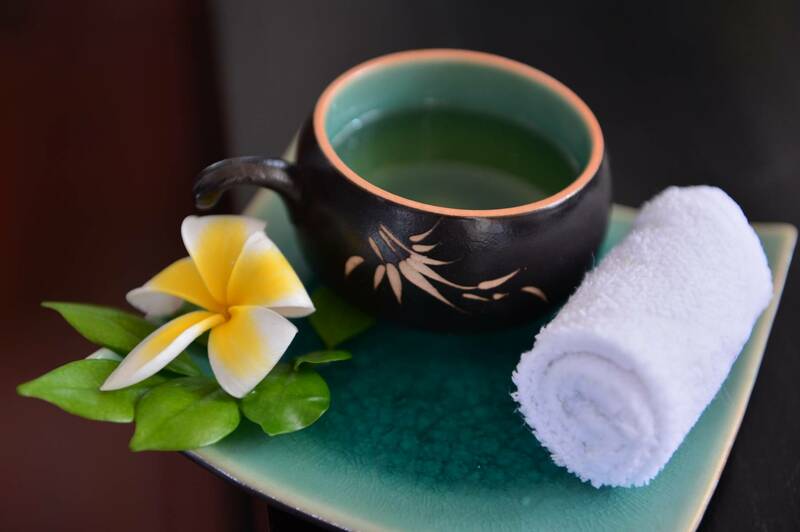 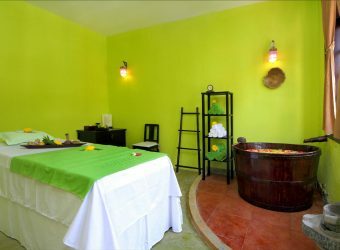 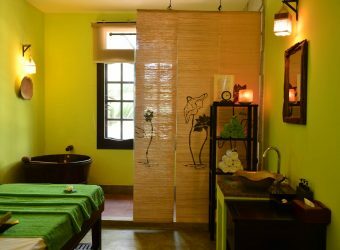 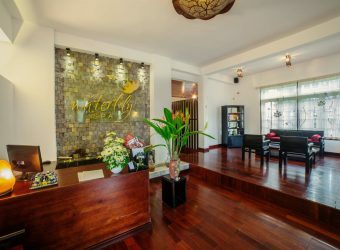 So what are you waiting for… relieve yourself from stress, tension, aches and pains…Come to WATERLILY SPA!